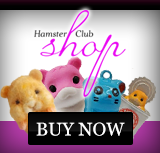 Are you going abroad and have no one to take care of your hamster? 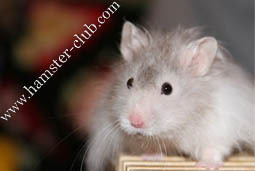 If you live in Malta, Hamster Club can look after your hamster and you can definitely put your mind at rest that your hamster will enjoy the stay. 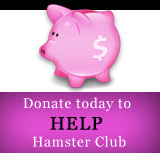 Hamster Club will keep the same routine your hamster always had, will properly maintain and take care of your hamster and give him/her a safe environment during his/her stay.